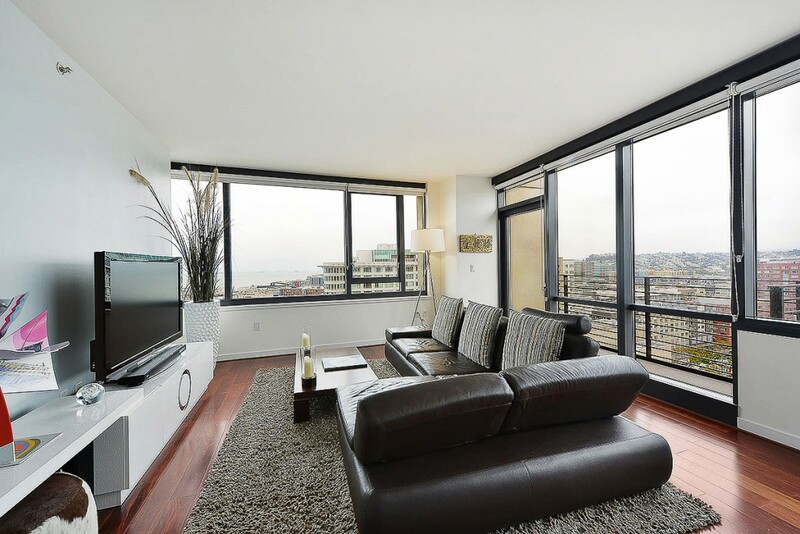 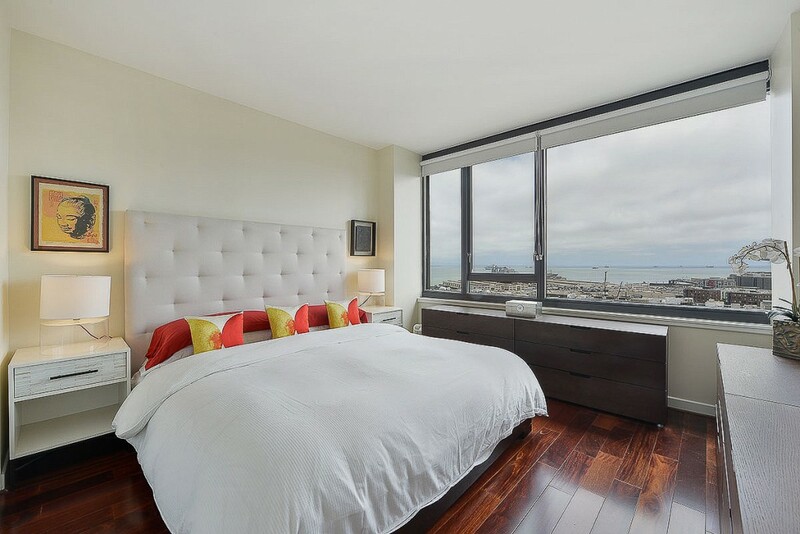 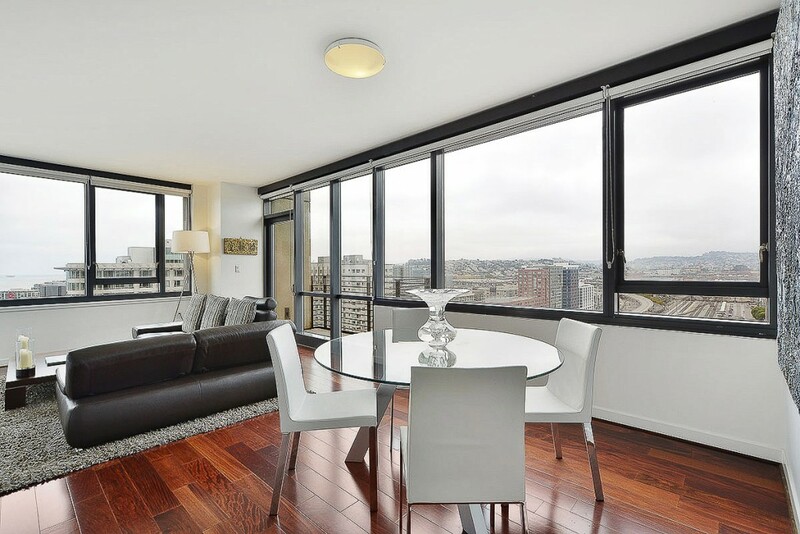 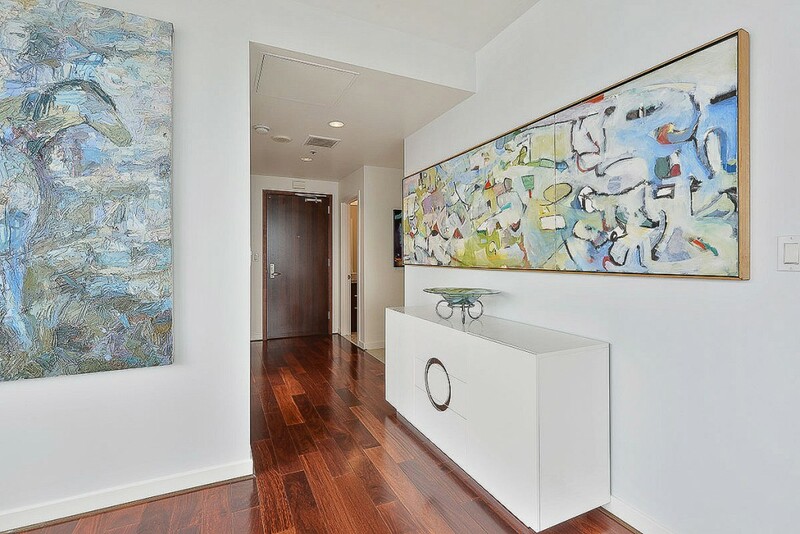 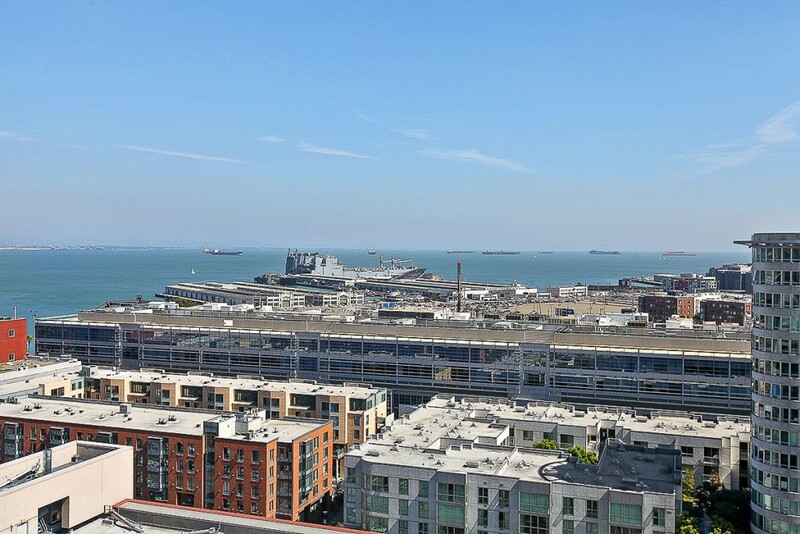 Perched on the very desirable and sought after Penthouse level at The Beacon, this corner, Water View, residence offers commanding panoramic vistas. 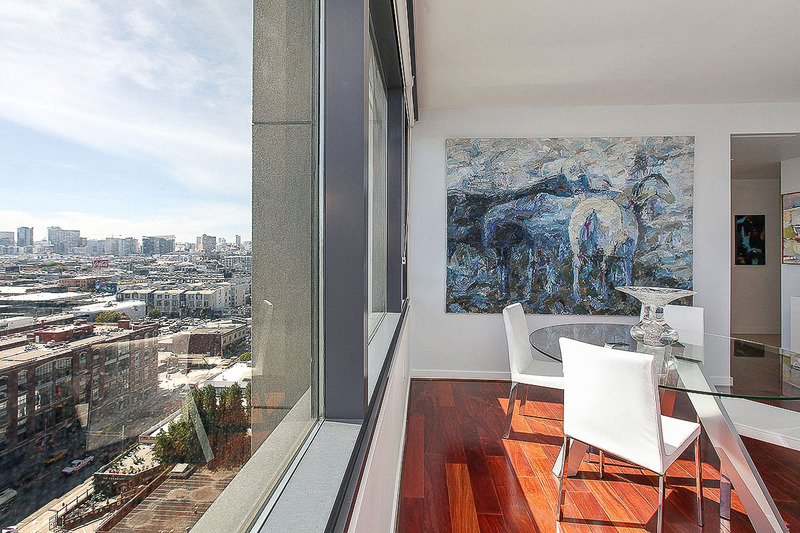 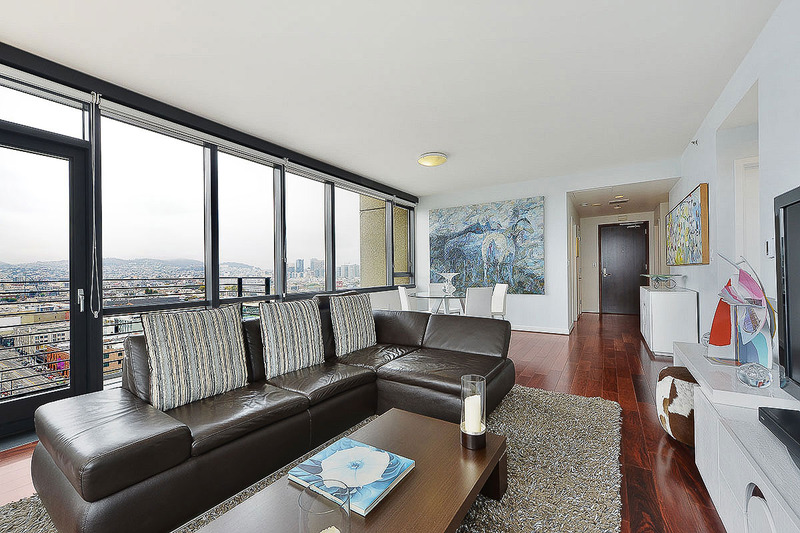 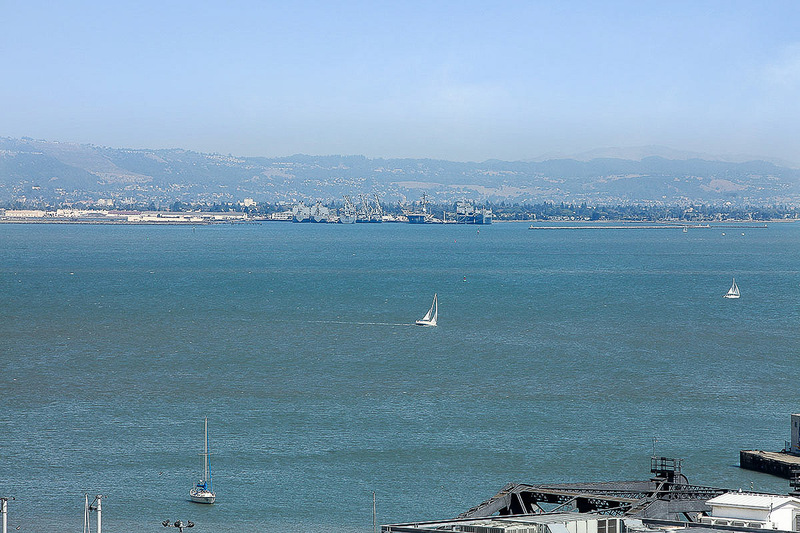 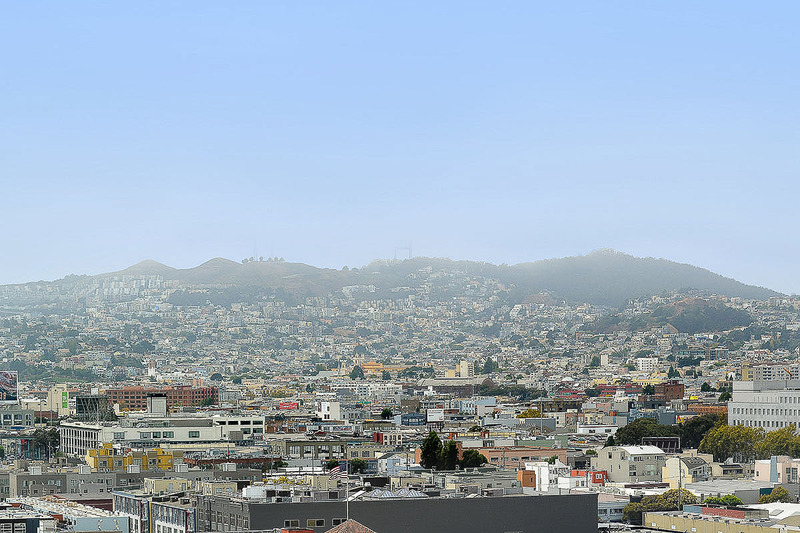 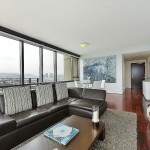 Enjoy serene Bay Views, dramatic Twin Peaks Views and Downtown Views from the top floor of the Beacon Tower. 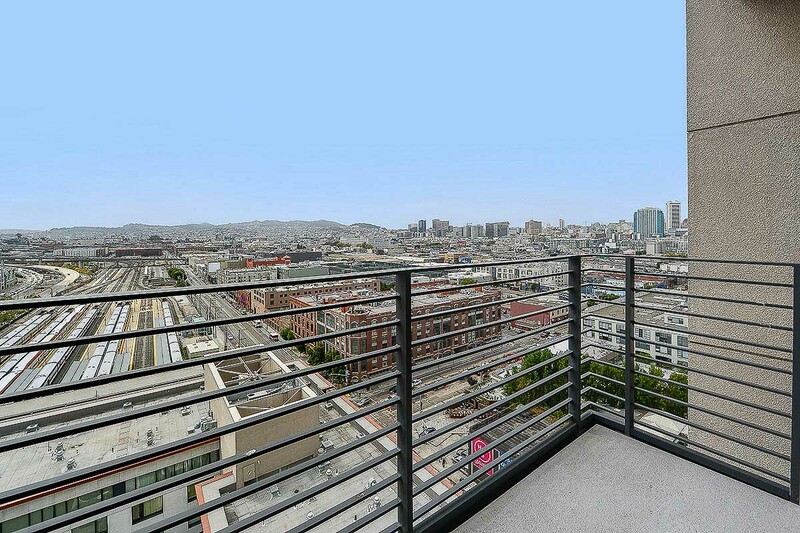 Entertain in style with a view balcony off the living room. 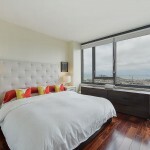 The master bedroom enjoys serene water views. 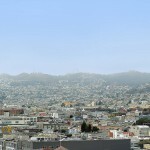 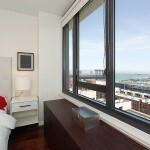 The second bedroom features Twin Peaks views. 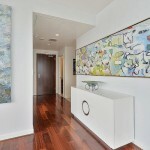 Offering the best in urban living, The Beacon amenities include: a 24/7 front desk, pool,spa,gym, dog park & club house. 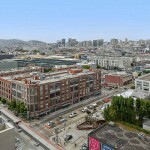 The building also features: Safeway,Wells Fargo, Mizu Spa and Starbucks. 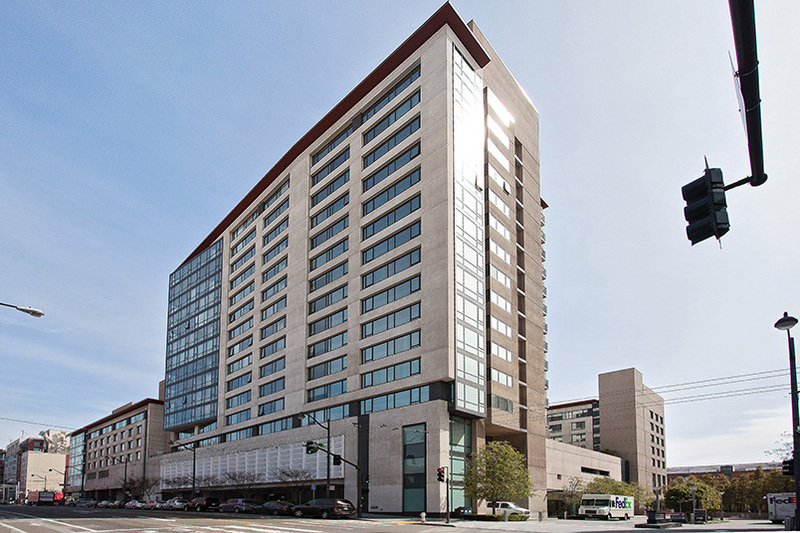 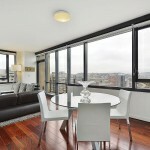 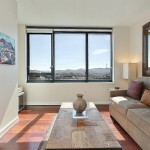 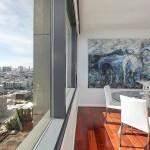 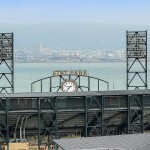 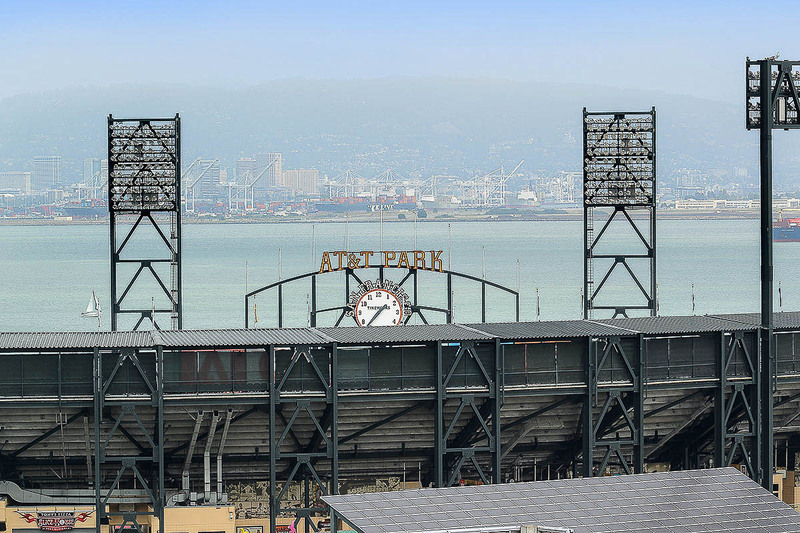 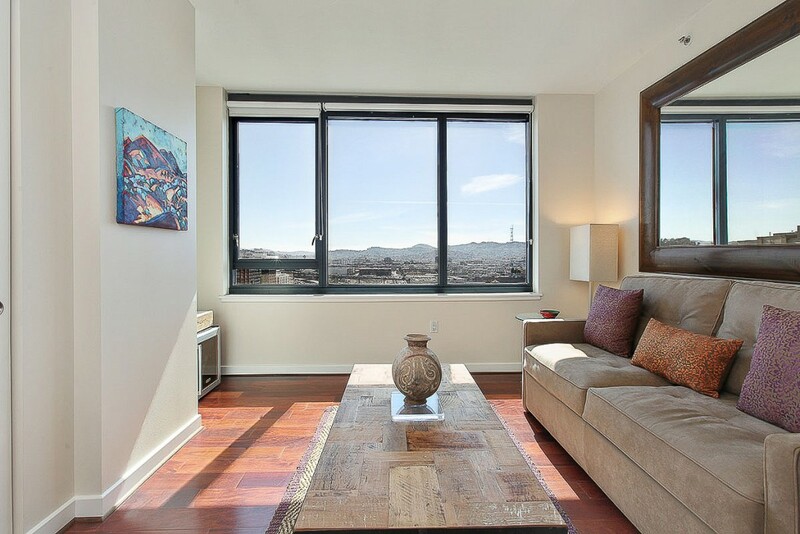 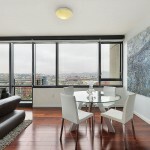 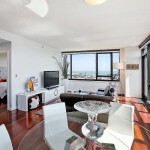 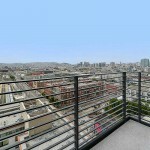 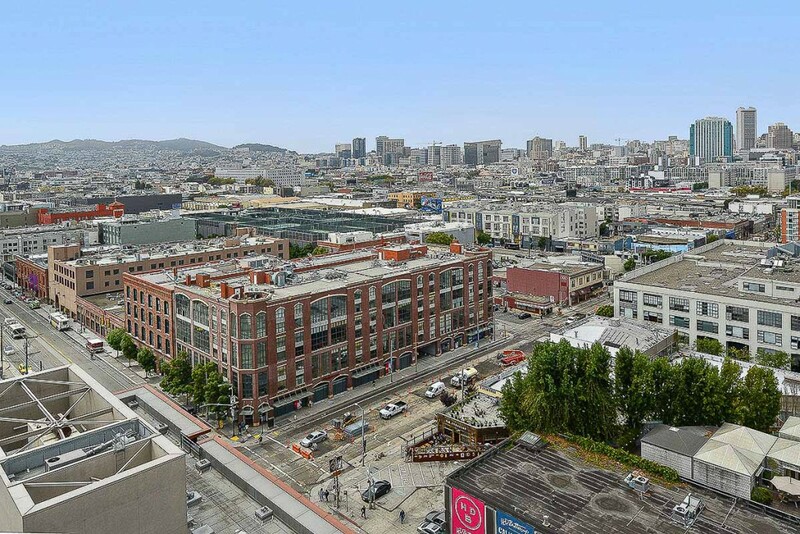 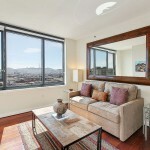 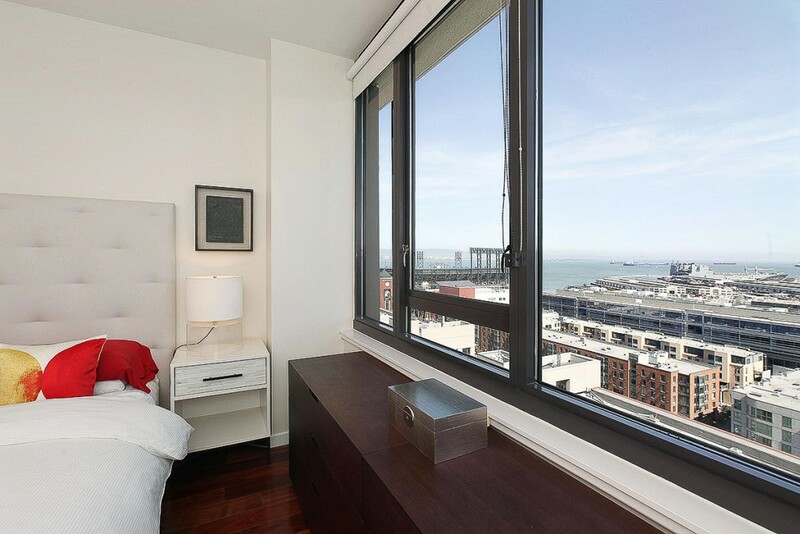 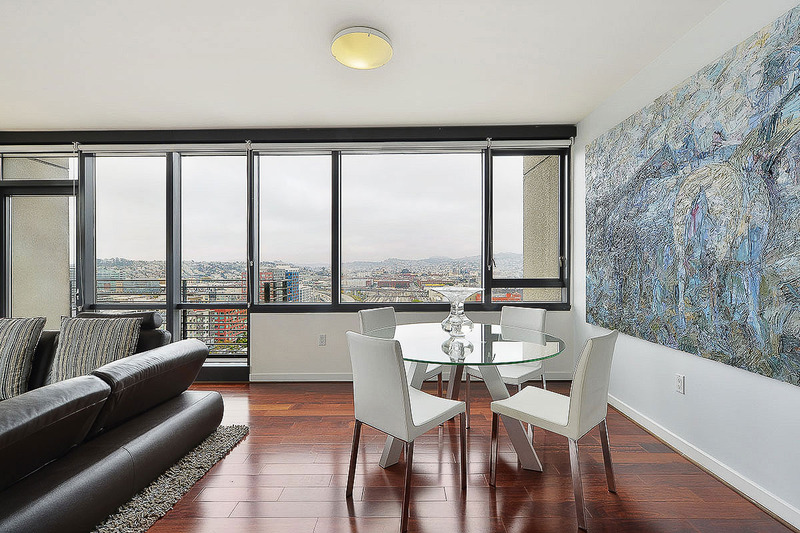 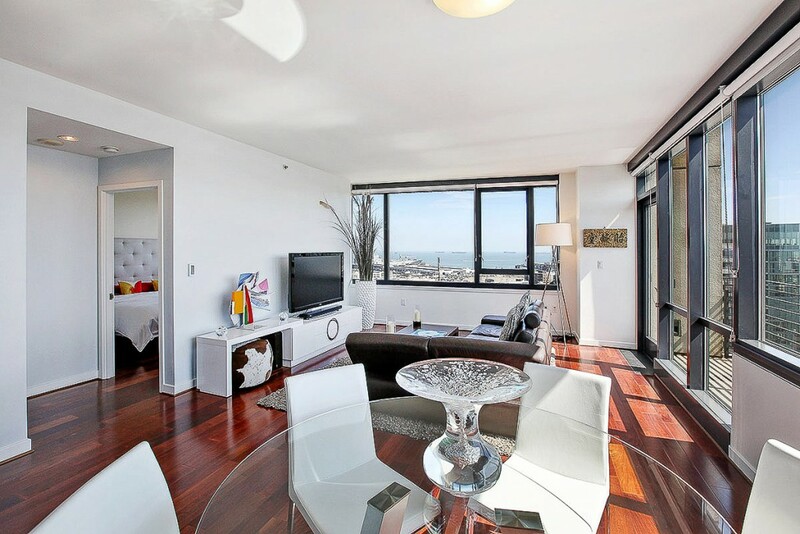 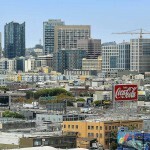 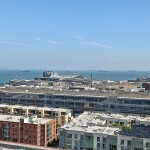 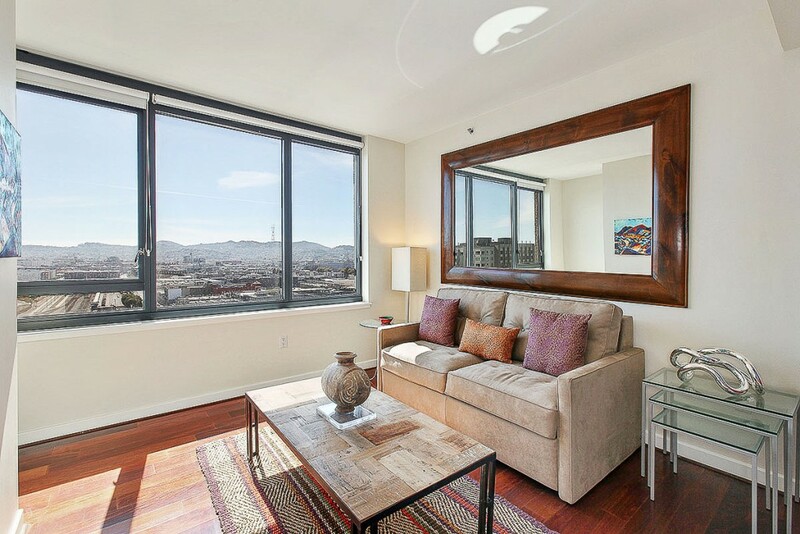 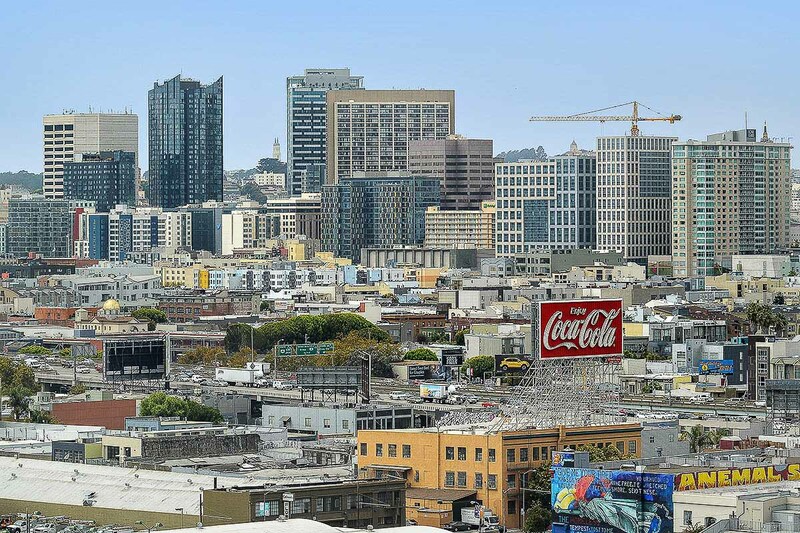 This very popular location is steps from AT&T park, CalTrain & easy access to Bay Bridge, 280/101 freeways and BART. 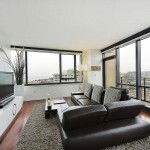 Live It Up! 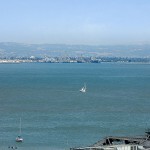 In Mission Bay!